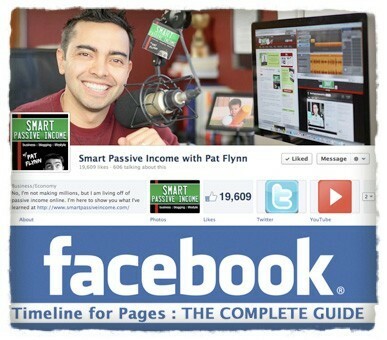 I was checking a website called” Smart passive Income” when I came across a very informative video they have explaining everything about how to setup your Facebook Timeline with a video tutorial. I have to say it’s super nice and easy to understand and follow. Hope you enjoy it and let me know your comments after watching it. 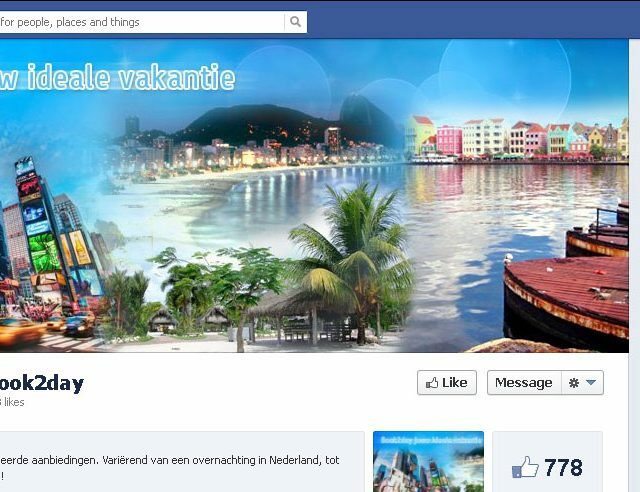 And you can check some of my Facebook Designs here.